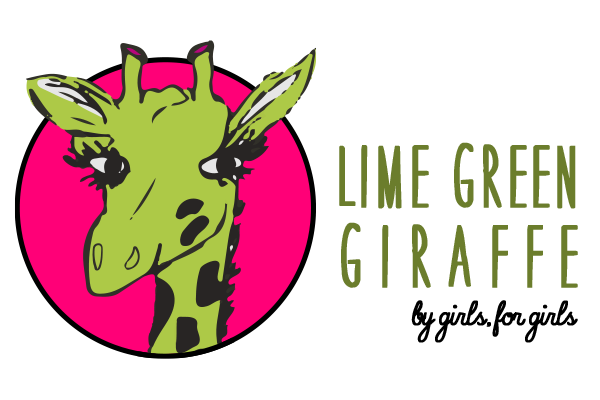 By: Lime Green Giraffe Event Co-Director, Lillabeth B. 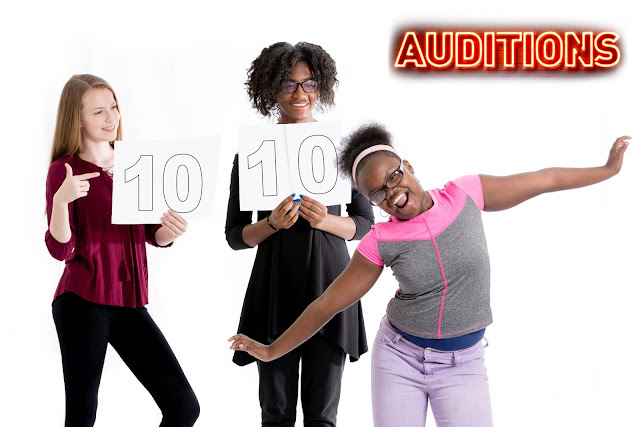 While there are many, many enjoyable aspects of theater, such as rehearsals, friendships with cast members, performance, and praise, none of these are available without the stress and disappointment one will undoubtedly experience when auditioning. The anxiety sparked from performing without an ensemble, and in such an intimate setting, with the knowledge that one must prove oneself, can seem overwhelming and often insurmountable. 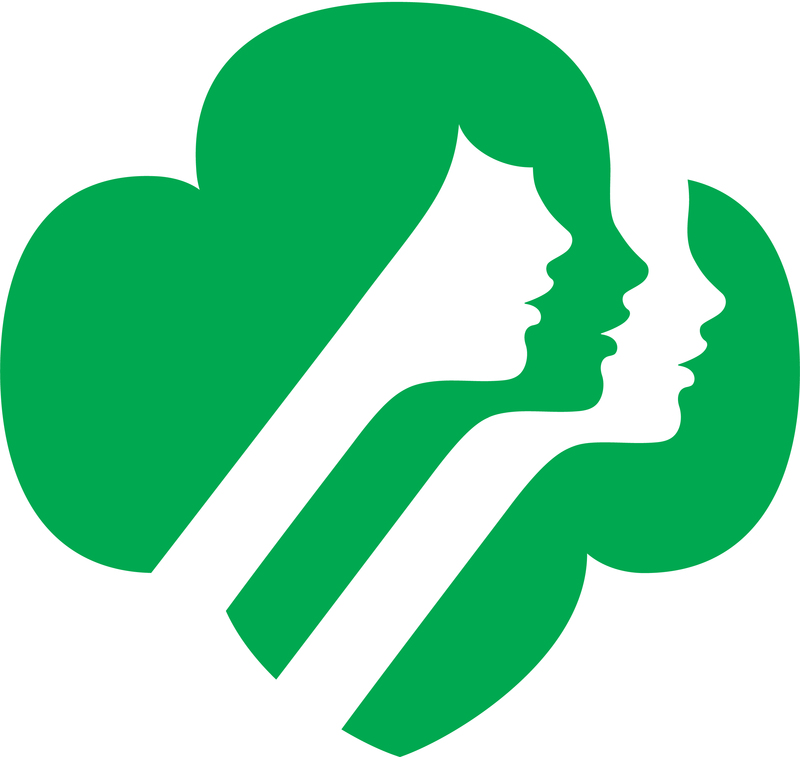 However, with the proper preparation and mindset, nailing your audition will be not only achievable but guaranteed. Here are some important ideas to keep in mind. 1. No matter how well your auditions go, you will not get every part you audition for. You might not have the right look or voice for the part, you might be too young or old, or someone with more training or who the creative team is more familiar with may audition for the role. 2. Even if you don’t get the part, the important thing is to make an impression. If the casting director remembers you, he may ask you to audition for another role later on. 3. The ideal audition does not come easily. It will require your time, commitment, and hard work. 4. The best way to develop your auditioning skills is to audition for as many roles as possible. Familiarize yourself with a variety of auditioning environments—casual, professional, all the shades in between—at various talent levels, and practice preparing for different characters to expand your expertise. 5. Constantly train to improve your skills. The more developed your skill set becomes, the more talent you’ll be able to showcase to the creative team. Side: A passage from the script you’ll be asked to perform. You may be paired with another actor and asked to perform the scene with him or her, or the creative team may have someone who is not auditioning read the script with you. Cold read: Reading a side without seeing it beforehand. Audition book: A binder filled with sheet music for songs to be used in auditions. A professional actor will have one. If the creative team has hired an accompanist, it’s important to have the sheet music for the song you want to sing. Bar: A measure in sheet music. Bar cut: A selection of bars from a song in chronological order. Soprano: A female in a choir who can sing high notes but can’t sing low notes as easily. Alto: A female in a choir who can reach lower notes but cannot easily sing high notes. Tenor: A male in a choir with who reaches higher notes but can’t sing low notes. Baritone: A male in a choir who sings lower notes but not very high notes. Bass: A male in a choir who can sing very low but not very high. Dynamic: How loud or soft parts of a song are. Dynamics can help to convey emotion. Subtext: The meaning of text beyond the words themselves created by the scenario in which and the tone with which they are spoken. Arc: An internal change in the character affecting their perspective and goals. When you find out you’ll be auditioning for a role, first learn what will be required of you. Nothing is more important. Few things are more embarrassing than showing up to an audition to find you should have memorized lines or learned a song. If these requirements are in an email, read through all the text carefully and write down what you’ll need so you don’t forget anything. If you’ve been asked to memorize lines, begin doing so immediately. The sooner you memorize your lines, the sooner you can start thinking about them in relation to the scene and your character, allowing you to act out the scene from a much deeper emotional level. Simply reading the side several times is not enough for most actors, so find a private space and say your lines aloud. If you have a smart device, record yourself saying the other lines in the scene, and leave a pause where your lines are; always leave more time than you think you’d need. Then play the recording, saying your lines in the gaps. Similarly, if you’ve been asked to sing a song, begin learning it immediately. If possible, do so from sheet music instead of by ear from a track. The creative team will be looking for something different, and it’s difficult to be unique when learning from a recording of someone else’s interpretation. Buy a cheap keyboard and learn the rhythm and notes from the sheet music. If you can’t read music, buy a music theory workbook or learn through the Internet. If you haven’t been assigned a song to sing and have been asked to select one, choose a song that fits the role and the style of the musical. For example, don’t pick a comic song for a dramatic character, or a pop song for a classic musical. Most auditions call for a 16 or 32 bar cut from a song, so it’s important to develop a varied audition book to suit any type of character you’d play. Preferably, your cut should be able to stand on its own, and its ending should feel definite. If possible, your cut should have an arc of some sort to show depth and range. Try to choose a song that’s in the vocal register of the character. For example, if the character sings more in an alto range, you’d want to choose a song with more low notes than high notes to show the creative team that you can sing the notes the character sings. Next, find the script. In this age of technology, most scripts can be found with a search on Google. If it’s unavailable for free on the Internet, check it out from the library. Read the script to get an idea of who the character is and how he or she is feeling at the various points of the story. This is especially important if you’ll be asked to do a cold read, as you will have seen the material before and will know where it falls in the story. Read through the script multiple times if this is the case, and think carefully about how you would say those lines if you were playing that character. Now comes the most important step; practice. Put it all together and develop your character. Remember that your song is essentially a monologue with pitch, so acting is just as important as singing. On the same note, consider dynamic in the same way you would if you were speaking. Maybe even find some words to speak instead of sing, to add emotional depth. In your sides, the way you say the words is much more important than the words themselves. Think carefully about not only what the lines themselves mean, but what they mean to the character. What is your character trying to get across to your scene partner? More importantly, what does your character want from him? If the side’s been emailed to you, print it out and write all over it, writing the subtext of each line and underlining important words; the words you choose to emphasize can change the entire meaning of a line. Even if you never look at the side again, having thought intensely about each line and its meaning will show in your performance. Practice as much as you can so that when the day of the audition arrives, you’ll know you’ve done everything you could have done. Ask a friend or family member to read your side with you, and sing your song over and over in the shower. Make sure you’ve warmed up and sung through your cut before the audition, and read over your song and your marked-up side right up until you’re called in for your audition. While the creative team will be looking for talent, they’ll also be looking for someone to work with, so before you enter the audition room, collect yourself and put a smile on your face. When you walk in, be friendly. Ask how the team is feeling, answer any questions they have without shyness or reproach, and then get into character. They’ll remember you not only for your talent, but also your attitude. At some auditions, you’ll be paired with someone else or multiple people to read your side. If those actors are less prepared than you or have a different degree of talent than you do, it can be difficult to perform the side to the best of your ability. However, try to be detached from that and see your scene partners as their roles, not as themselves. Remember to stay in character even when you aren’t saying your lines, and to pay attention constantly to what the other characters are saying and doing. Treat your space like a stage, and move as you think your character would. When you’re singing, don’t look anyone watching you in the eye. Doing so forces him to be your scene partner, often making him uncomfortable. Pick a spot on the wall at the eye level of the creative team and sing to that spot. Remember to pretend the wall is your scene partner, and react to his expressions or movements as you would if he were standing there. The goal is to have enjoyed the audition, to feel you’ve done the best you could have possibly done, and to leave the audition room with a smile on your face. While feeling this way can also make rejection difficult, think of it this way; if you didn’t get the part, it wasn’t meant to be. Keep training, keep improving, keep practicing, and keep auditioning, and you’ll learn how to always nail your audition.